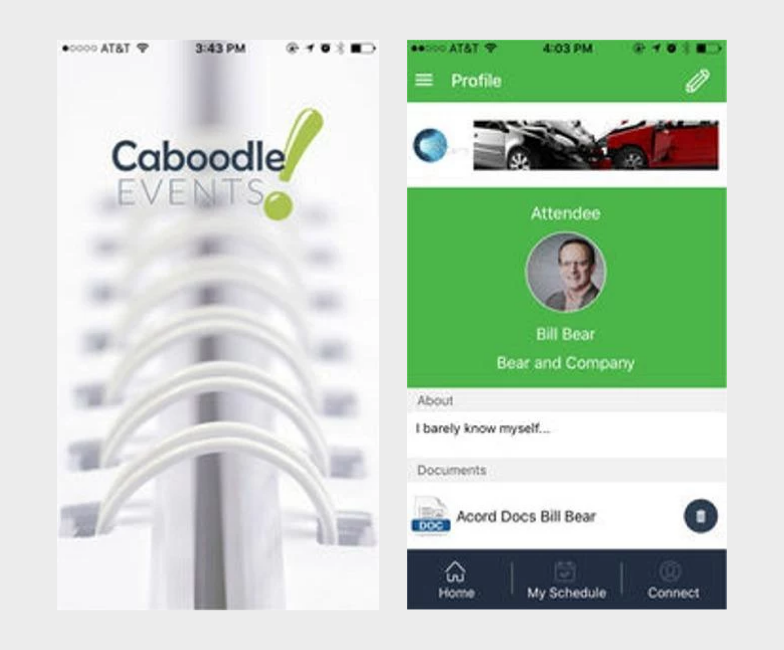 In this application, events will be created and input through the website and attendees will use the mobile app during and after the event. The mobile app will probably require more than just mobile website capabilities, should need native features. The website will allow for account creation and login, each account will be able to host multiple events.